Salt Lake Community College opened its doors near downtown Salt Lake City to 175 students on September 14, 1948. Then known as Salt Lake Area Vocational School, it had 14 courses of study and 23 faculty members. Many of the programs were designed to educate and train World War II veterans, who at that time made up the majority of the student population. 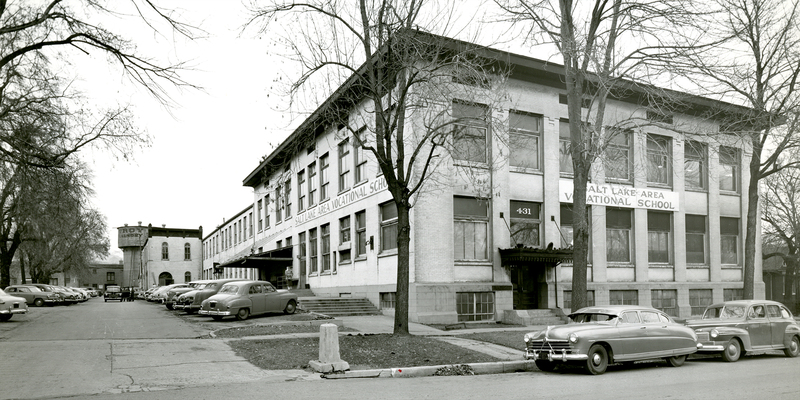 In 1959 the school was renamed Salt Lake Trade Technical Institute, and plans were made to develop a new campus at 4600 S. Redwood Road in order to accommodate the growing student population. The new campus was designed to have buildings that were dedicated to each of the school’s programs, and as these buildings sprang up over the next decade, the school came to be known as Utah Technical College at Salt Lake. For the next 20 years the college experienced one of the most rapid expansions in programs, locations, students and services in American educational history. By 1987, the school was renamed Salt Lake Community College, recognizing its transformation into a comprehensive two-year college that prepares students to move on to a four-year institution or trains them to enter the workforce. Salt Lake Community College now has 11 campuses and locations and is an accredited, student-focused, comprehensive college that meets the diverse needs of the Salt Lake Valley. 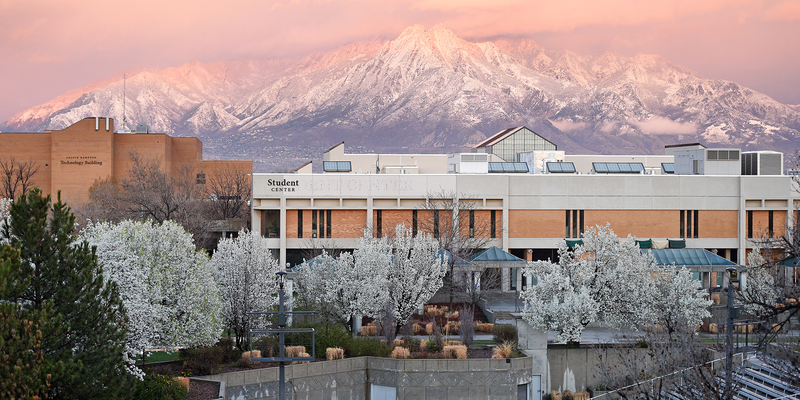 With more than 140 areas of study and home to more than 60,000 students each year, the college is Utah’s number one provider of workforce development programs and the largest supplier of transfer students to Utah’s four-year institutions. SLCC is also a Top 10 college nationally for total associate degrees awarded, and it is the leading provider of applied technology courses in the Salt Lake area. SLCC celebrates 70 years of being your community college. To learn more about the school’s history, check out this comprehensive timeline.